Share this site with others it's easy, if you have a website you can link to this site by using the HTML codes below, this will give your visitors, the opportunity to learn more about the lovable dachshund dog. 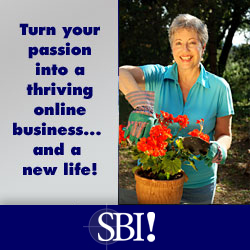 your website,please position the link one click away from your home page. This is how the link will appear. 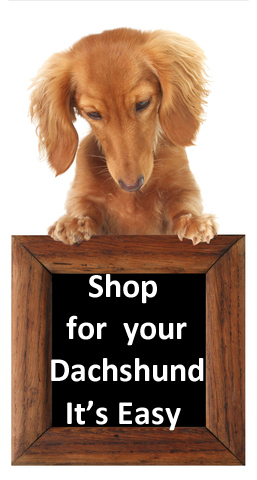 Dachshund dog resource with information about the breed,giving advice on health,training and general dog care,links to breeders and more. Thank you for sharing this dachshund website.